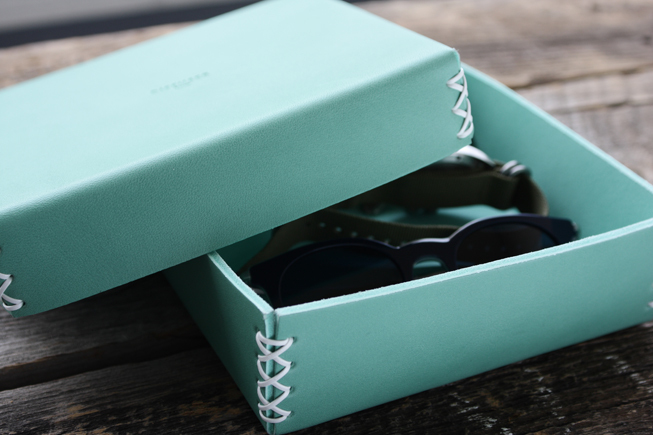 Joy for keeping eyewear. 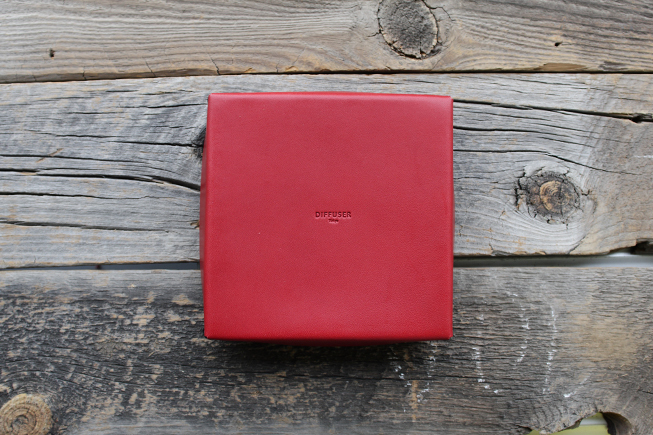 A leather box which used lots of thick vegetable tanning leather. 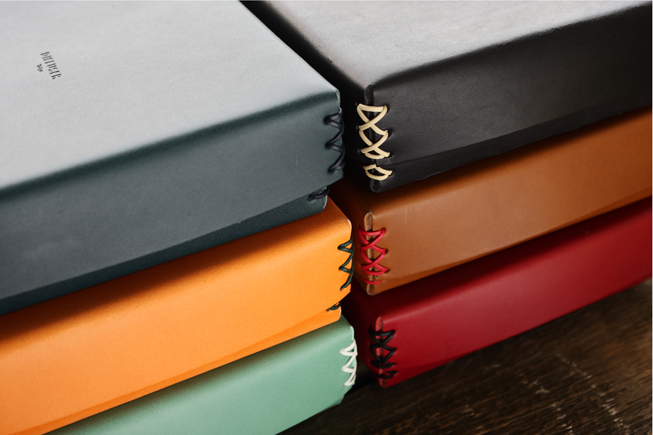 Codes of the sides are the leather which can be color accent. 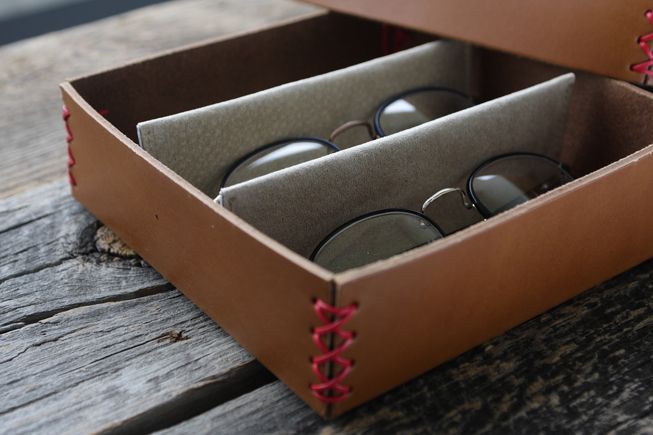 Partition of inside is detachable so you can put jewelry, watches and of course eyewear inside. Aging will produce good color transition.